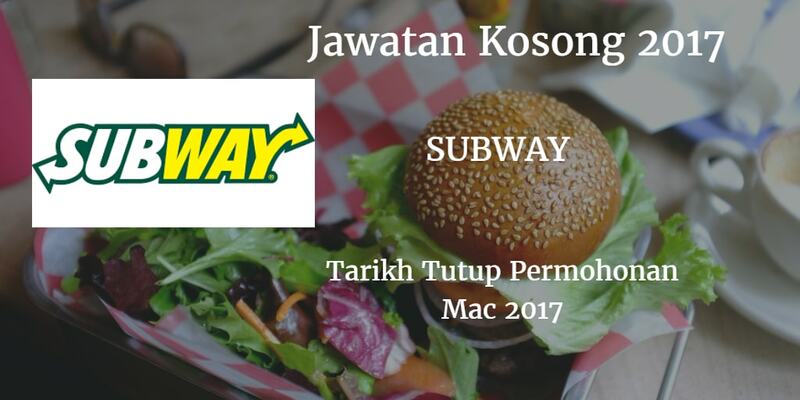 SUBWAY, Johor membuka peluang pekerjaan SUBWAY, terkini bulan Mac ,ini. 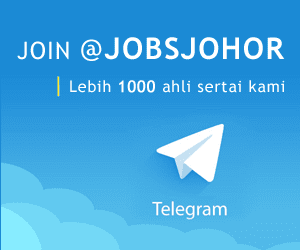 Reads & speaks in Malay & and English, smile always, active, can lift up to 1okg. Desires for fair salary and monthly performance incentive scheme! Wants a friendly, motivating and systematic working environment! Needs clear goal to achieve good carrer future!